When it comes to luxury giftware, you’ll find that we carry some of the highest quality brand name pieces. We carry several Waterford Crystal collection lines, including their Giftology collection and traditional Lismore collections. Waterford Crystal was established in 1783 in the small Irish town of Waterford by two brothers–William and George Penrose. Their goal was to create the finest quality crystal to be used for home decor and drinking vessels. Over two centuries later, it’s obvious that they did just that. When they built their first glass making factory, they almost immediately became highly regarded for the clarity and purity of color of their glass. Waterford Crystal has managed to maintain this high standard of quality to this day while also expanding their line beyond stemware to include everything from fine china and flatware to chandeliers and holiday ornaments. Here at Greenstone’s, we carry the Waterford Crystal Giftology collection, which includes crystal paperweights, heart boxes, ring holders, frames, rosary beads, collectibles, and more, all of which come in colorful yet elegant gift boxes. We also carry their traditional Lismore collection, which includes beautifully designed crystal stemware, tumblers, bowls, and more. If you’re shopping for elegant giftware, you can’t go wrong with any of our Waterford Crystal collections. 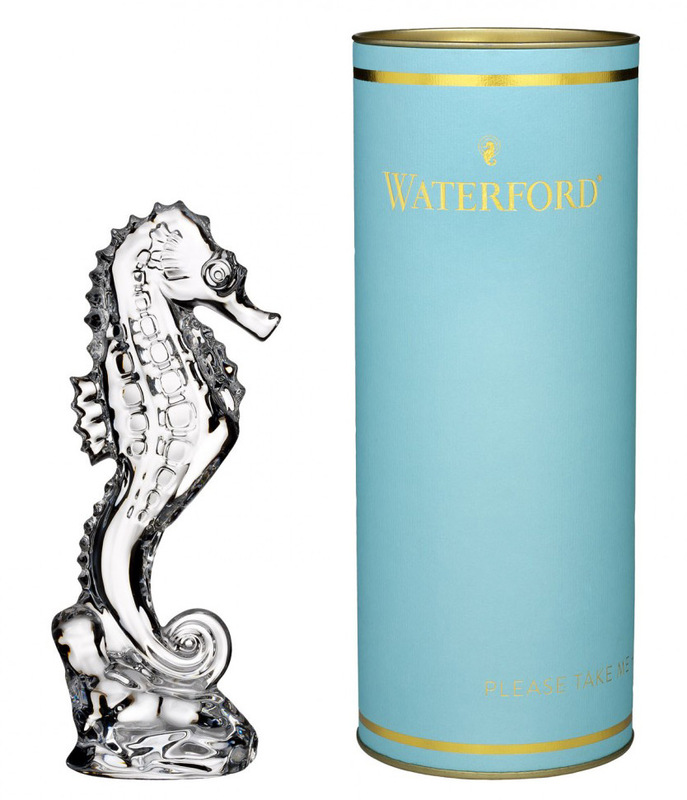 For more information about the Waterford Crystal giftware that we carry, be sure to contact us at Greenstone’s today.